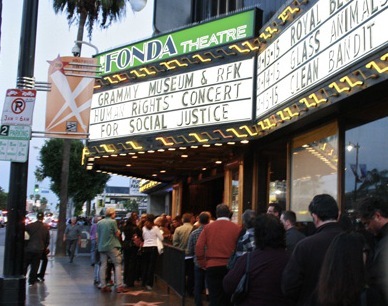 In their song “Ripple,” the Grateful Dead sang, “Let there be songs to fill the air.” On April 8 at Hollywood’s Fonda Theater, it was Social Justice songs that filled the air. 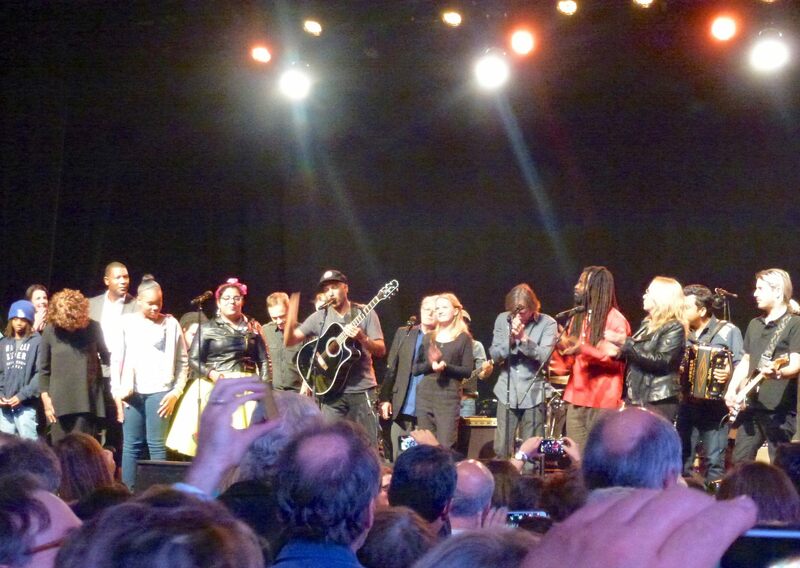 A star-studded cast contributed to making the Concert for Social Justice an outstanding event. 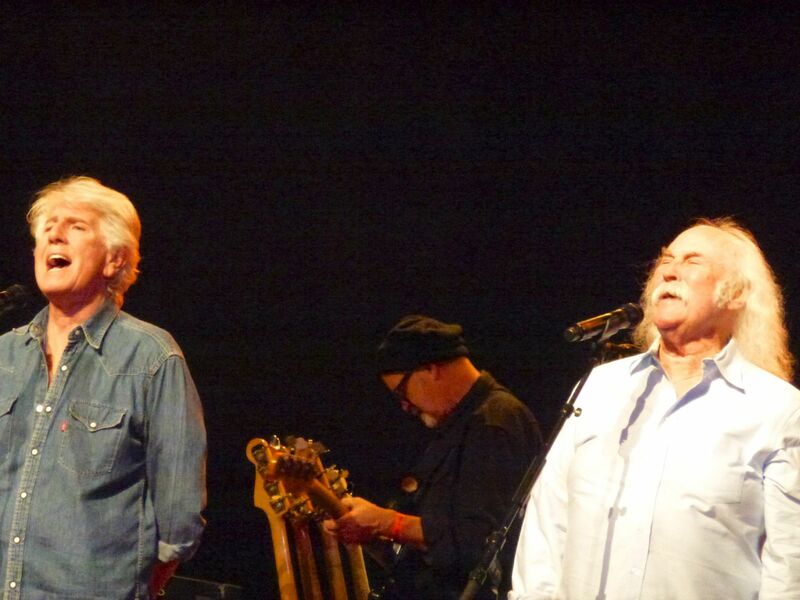 The David Crosby and Graham Nash opening number, “Long Time Gone,” best demonstrated the theme of the night. “Speak out. You got to speak out against the madness. 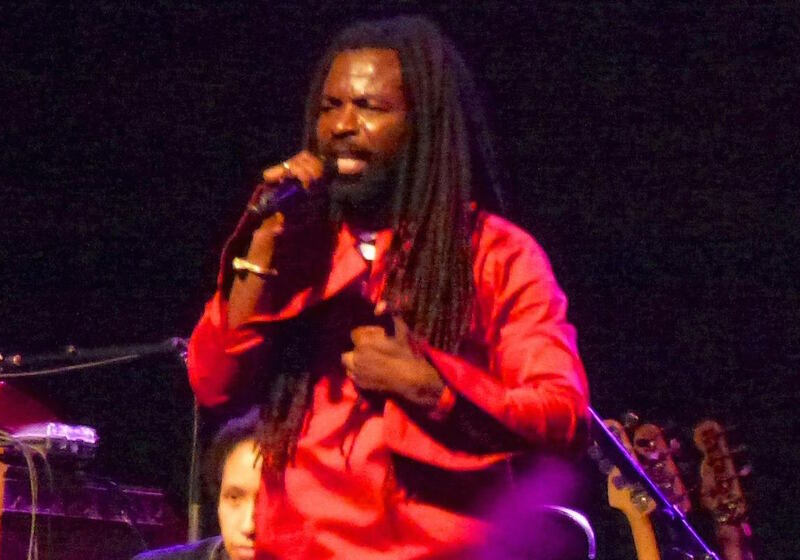 The GRAMMY Museum and the Robert F. Kennedy Human Rights co-sponsored this event to benefit their “Speak Up Sing Out: Songs of Conscience” program, which is a student music competition that encourages middle and high school students to become engaged in human rights by writing a song. Rocky had been re-tweeting my previous blog article about the Concert and I was fortunate to speak with him in the Lobby of the Fonda Theater after his performance. He thanked me for my article and I thanked him for his performance. Rocky is definitely someone to watch as his career takes off. Rocky was followed by a reading from actor Dennis Haysbert, famous for his portray of the President on TV’s “24.” Between acts, the actors on hand delivered testimonials from international human rights leaders providing stories of struggles for justice around the world. 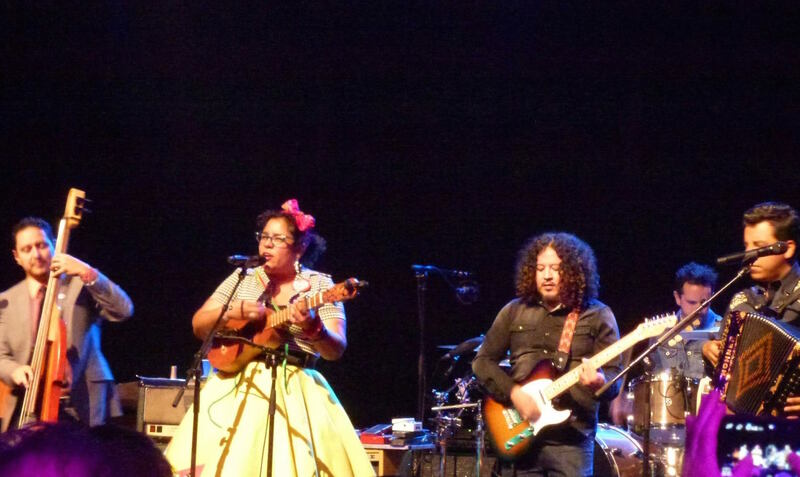 Then came LA’s own La Santa Cecilia playing a blend of music that included cumbia, bossa nova and boleros. Lead vocalist, Marisol Hernandez (aka La Marisoul) said, “Social justice music can also be good to dance to!” They also spoke about the need for immigration reform and about how deportations have a devastating impact on families who are torn apart. We were treated to a dynamic version of the The Beatles “Strawberry Fields” that they dedicated to farmworkers and their stuggle. 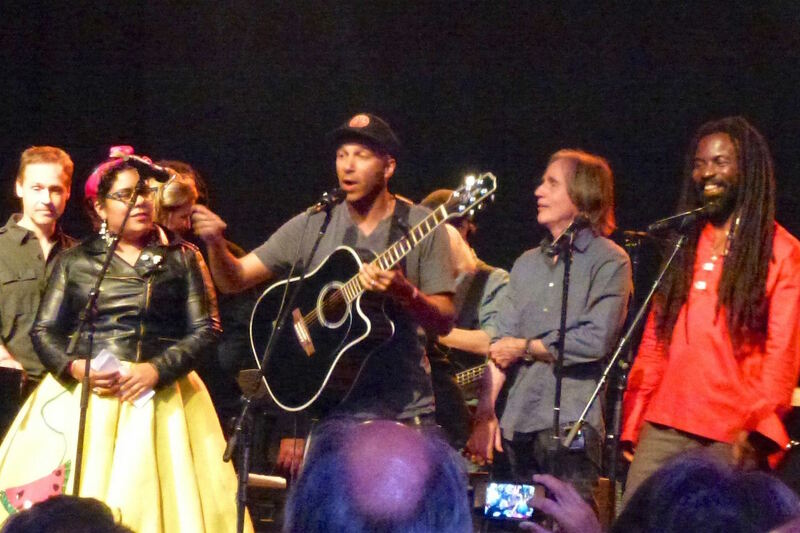 The intensity was turned up a couple of notches with the performance of Tom Morello. 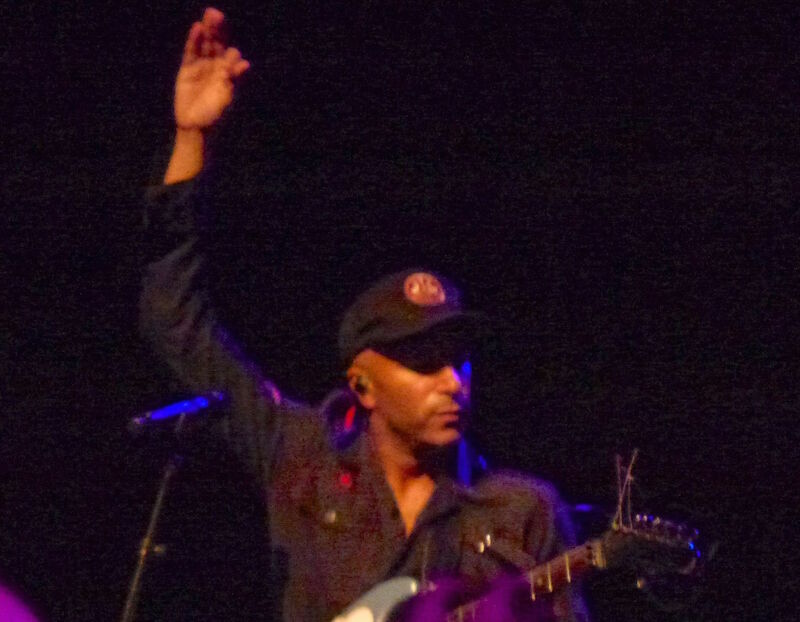 Upon seeing a velvet roped off VIP section in front of the stage, Morello in his typical rabble rousing style, challenged the crowd and the concert promoters shouting, “Are we in this together?” a number of times. He demanded that the ropes come down, and they did, thus eliminating a make-shift class system within the audience. 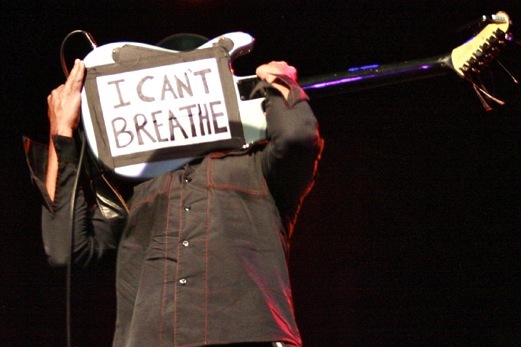 At one point, Morello pulled his guitar up to his mouth to play with his teeth revealing a sign “I Can’t Breath” pasted on the back of his guitar, in protest of the death of Eric Garner, the 43-year-old father of six, who died as a result of a chokehold applied by a NYC police officer who heartlessly ignored his plea. 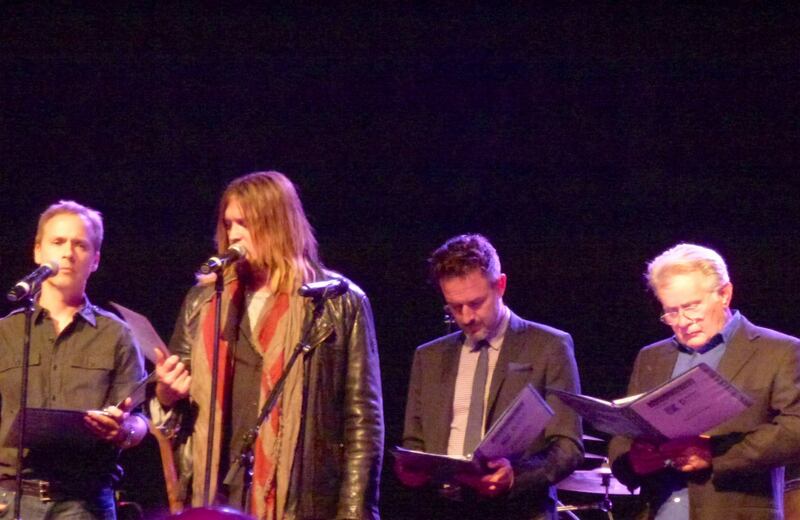 Then came a joint reading by Billy Rae Cyrus, Chad Lowe, David Arquette and Martin Sheen. Earlier I had the opportunity to speak with Martin Sheen and reminded him that one of his first public political speeches was at a Coalition for Economic Survival Rent Control Rally in West Hollywood’s Plummer Park in 1980. I also was able to speak a bit with Chad Lowe in the lobby of the Fonda. 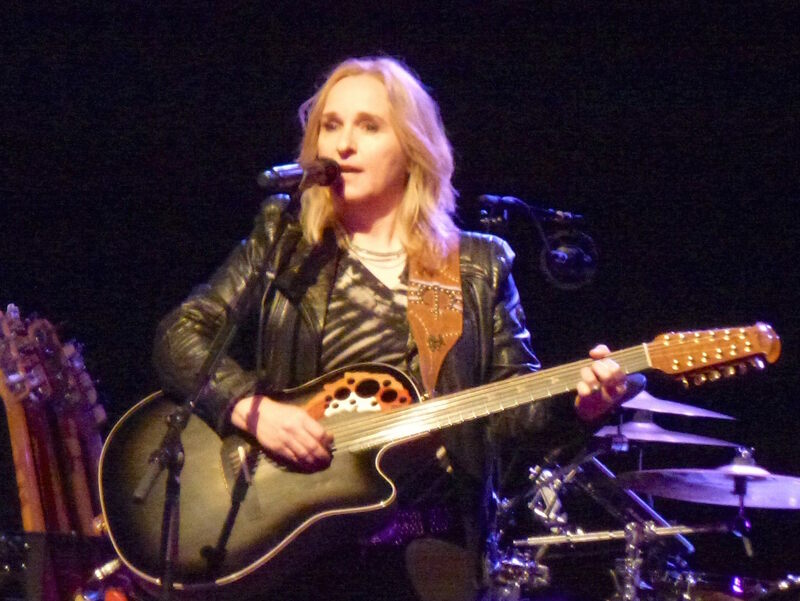 Etheridge was followed by David Crosby and Graham Nash who launched into their classic hit, “Long Time Gone,” which Crosby wrote the night Robert Kennedy was assassinated. Then came Nash’s song “Chicago (We Can Change the World),” written about the “Chicago 8” trial, where protest leaders at the 1968 Democratic National Convention were charged with intent to incite a riot. The first line of the song refers to Black Panther Party Chairman Bobby Seale, the only African-American plaintiff, who was actually gagged and bound to a chair in the courtroom. For the help that we can bring? They also included in their set “Military Madness,” an a cappella version of “What Are Their Names?” and “Teach Your Children” with enthusiastic audience participation. 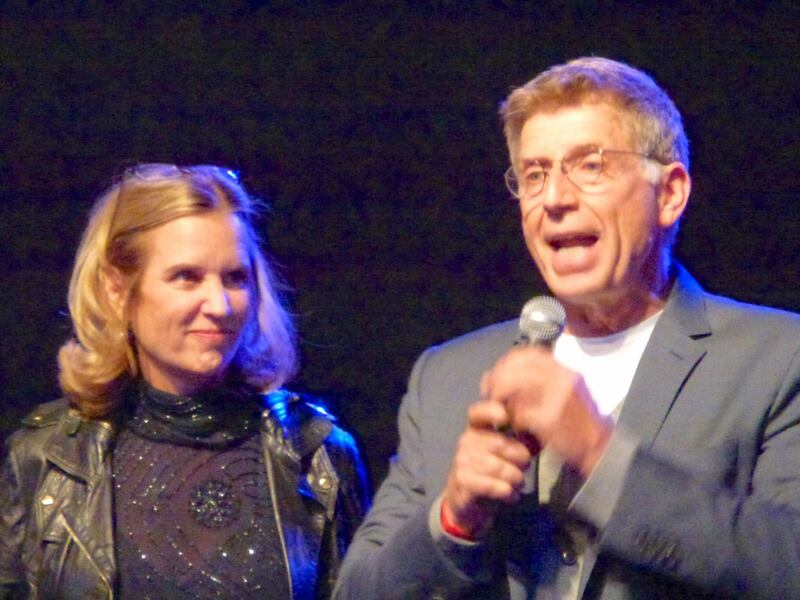 Kerry Kennedy, Robert F. Kennedy’s daughter and President of Robert F. Kennedy Human Rights, and Bob Santelli, Executive Director of The GRAMMY Museum then introduced Jade Rhodes, the winner of their “Speak Up, Sing Out” contest. A student at Los Angeles’ Brentwood School, she wrote and performed her song called “Invisible” about the plight of a Darfur war refugee. 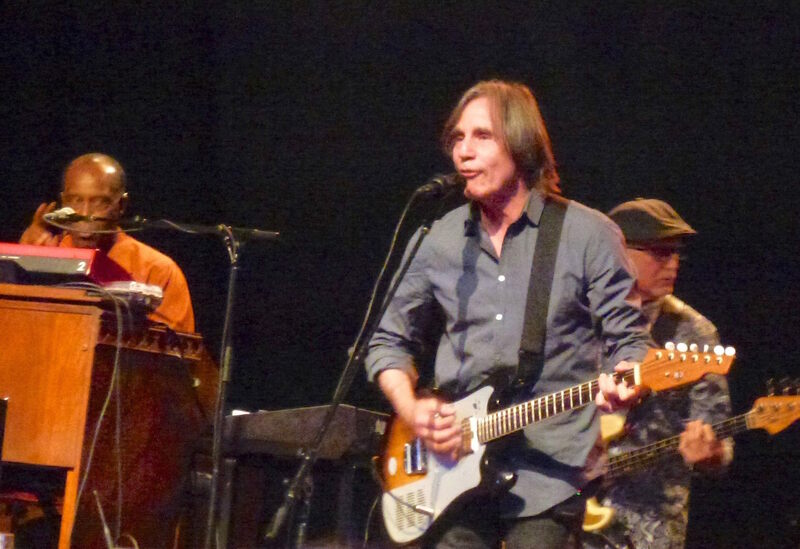 Kennedy said that in organizing this concert the first person they thought of to ask was Jackson Browne. She said that not only did he immediately say yes, he called his friends to join him. Concluding this trip from the red wood forest to the Gulf Stream waters, Morello shouted out “The future is unwritten!” The crowd then dispersed into the Hollywood night having experienced a magnificent concert, and, more importantly, hopefully inspired to become active and involved in the ongoing fight for economic and social justice.